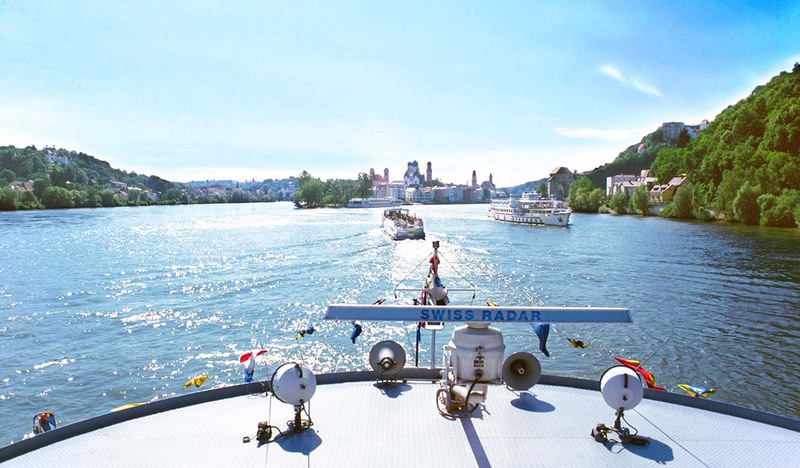 Daily except on Mondays and Fridays we offer a boat trip from Linz to Passau in the afternoon. The Upper Austrian Danube valley, as a popular holiday region, offers numerous sights such as the monasteries Wilhering and Engelszell and the nature monument “Schlögener Donauschlinge” (Schloegen River Bend). 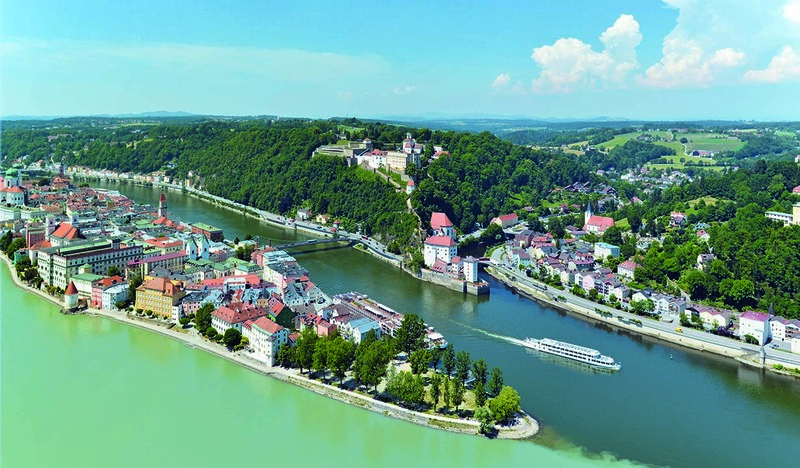 You travel through Aschach, Schlögen and Engelhartszell to Passau. 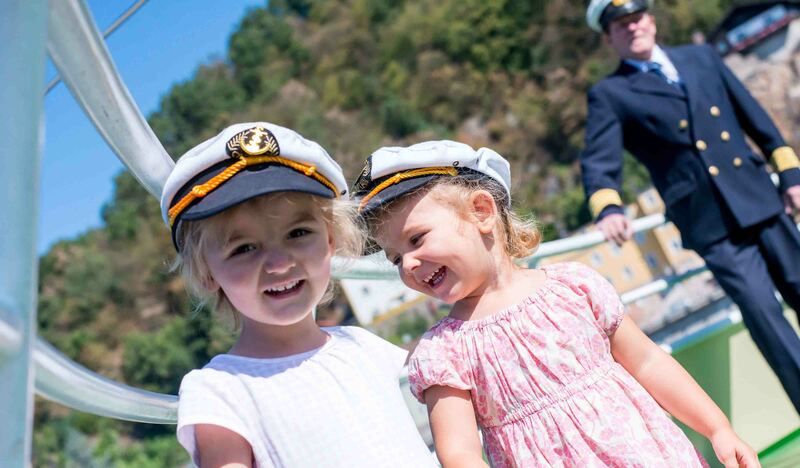 Passau, the “Town of the Three Rivers” at the German-Austrian border enchants with its Italian flair. This interesting boat trip can be combined with a bicycle trip. We transport your bike for only € 2 per bicycle. Note: A return by boat ist not possible at the same day. 2:20 p.m. until 8:50 p.m.
– further information about the combined ticket see below. Dine on board a la carte. Download the menu card here. For groups we have special offers: Download group offers here. Only available at Wurm & Noé. Discount for groups: 7.5 % discount from 21 paying adults. Special rates apply to kindergartens and school classes. Bicycles permitted, transport costs € 2, – per bicycle. Dogs are allowed and free of charge. Please take your dog on a leash.